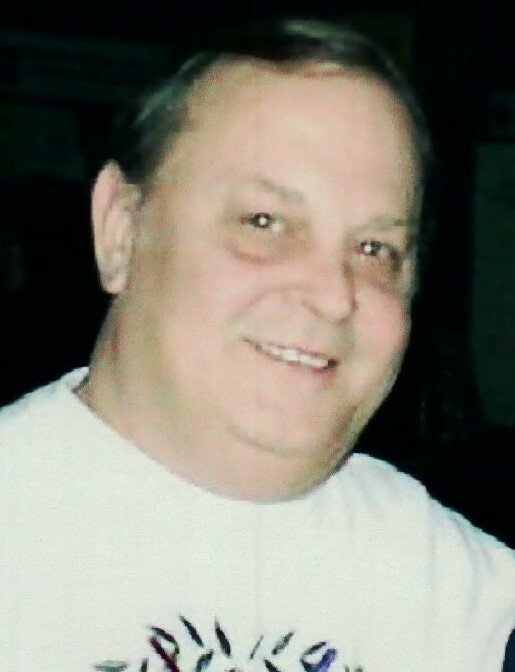 Robert M. Kofoed, Jr, 69, of Piscataway, passed away on Friday February 8th, 2019 at Robert Wood Johnson University Hospital in New Brunswick with his loving family by his side. Born in Red Bank, he is the son to the late Doris and Robert Kofoed, Sr.
Robert worked as a Computer Programmer for many years at Velankani Information Systems in Somerset NJ. He is a lifetime SAL member and a member of the American Legion Post 119 in Dunellen. He will be greatly missed by all who knew and loved him. Robert is predeceased by his brother David Kofoed. He is survived by his loving wife of 23 years Kathleen Kofoed (Thomas), 3 daughters; Olivia Faxon and husband Colin, Krystle Navarro and husband Nelson and Julia Fusco and husband Rocco, 2 sons, Bryon Williams and Gary Williams, his loving grandchildren and his loving Mother-in-Law and family in N. Ireland. There will be a visitation on Wednesday; February 13th from 4-8PM at the Sheenan Funeral Home, 233 Dunellen Ave., Dunellen. Cremation will be private.